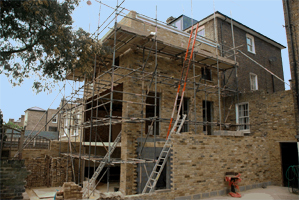 Jeff Smith has been building in Putney and surrounding areas for over 30 years. His company does general building, lofts and kitchens, and specialises in extensions. To perform for our clients the highest possible level of quality construction service at fair and market competitive prices. To ensure the longevity of our company through repeat and referral business achieved by customer satisfaction in all areas including time schedules, attention to detail and service minded attitudes.